This post has 7,725 views. I’m finally back from my three-week vacation to China. I come from China, but I haven’t gone back to my homeland for a long time, so you could say the trip was long overdue. 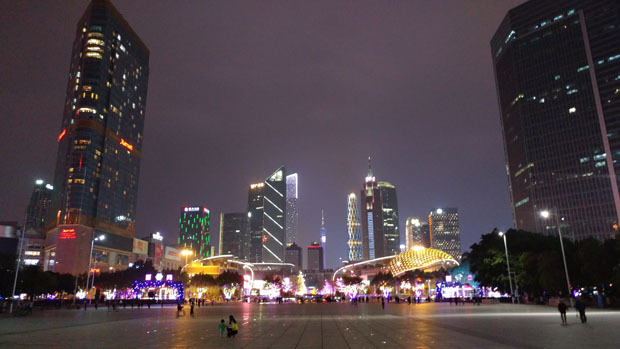 During the trip, my family and I visited a good number of places, and this post is primarily a photo dump of sights and scenery that I saw over my three weeks in China.